Google Customer Match becomes more accessible to advertisers that don't have large customer email lists. 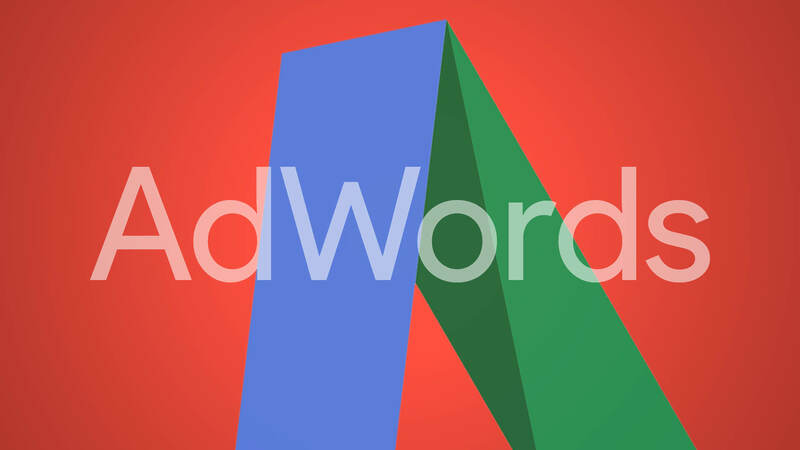 Google has added more ways for businesses to target their known customers with AdWords campaigns. As of this month, advertisers can upload phone numbers and mailing addresses for Customer Match retargeting and similar audiences. Launched in 2015, Customer Match lets marketers upload lists of customers or other proprietary lists — newsletter subscribers, for example — into Google AdWords to target (or exclude) search and display ads to those users. Until now, Customer Match only supported email list uploads. As with email data, Google attempts to match phone number and mailing address information with user-provided data in Google accounts. Hashed email addresses and phone numbers are matched up with Google’s own hashed strings to find matches. The matches are then added to marketers’ Customer Match lists. Advertisers can use Customer Match for targeting those matched customers across all Google properties, including search text and shopping ads, display, YouTube and Gmail. The lists can also be used to create similar audiences for targeting on YouTube and Gmail campaigns. Phone and mailing lists can be uploaded via the AdWords API or in the new AdWords interface. The Audience Manager is located in the Shared Library, which is accessed by clicking on the wrench icon in the upper-right navigation. The addition of phone numbers and mailing addresses opens up more opportunities for marketers that don’t have large sets of email addresses to leverage their own first-party data — from catalog and call center sales, for example — in Google campaigns.